Thought I'd release the 'Book Cover', 'Synopsis' and the 'Trailer' for my forthcoming novel, "The Ring in the Glass". I kept the trailer short and sweet for the moment. Oh well, back to the malaise of editing the novel. A painting depicting the events of ‘The Temptation of the Christ’, where Satan tormented Jesus Christ in the desert, haunts a young boy—Samuel Morgan. The boy’s prior involvement in the occult: with Alan Wilson, an insane satanic scientist has transferred the Devil, and a demon Beelphegor, inside of ‘him’ with devastating consequences. Samuel’s mother, Marilyn Morgan, a successful Pharmaceutical director demands help from psychiatrists and doctors in an effort to cure her son: who now suffers from demonic possession. Their help though is ineffective. This drives her to desperate measures. She seeks out a priest, Reverend Stephen Mason, begging him for assistance. 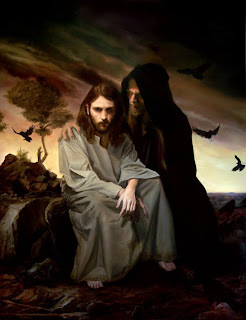 Mason agrees, but first, he has to fight his doubts and inhibitions about God, before confronting the demon, Beelphegor: which resides in the boy. This is not an easy tale to read. It’s a roller-coaster ride of terror—which digs deep into all our fears about the never-ending struggle between the true evil in our world, and the concept of true faith in God…that can only defeat it. 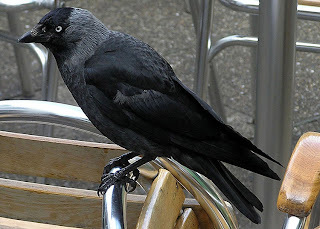 The pictures are of a Jackdaw, a painting of Jesus in ‘The Temptation of Christ’. And finally, a demon called: Beelphegor. All subject matters are highly linked to my story. Well that’s all I’m letting on about at the present moment. 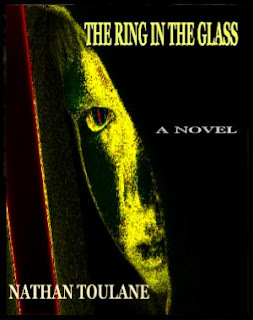 my new Novel: 'The Ring In The Glass' finished. Looks like it'll be October or November time before its finally completed...been a long four years. “The Daily Show” has disappeared from my TV! 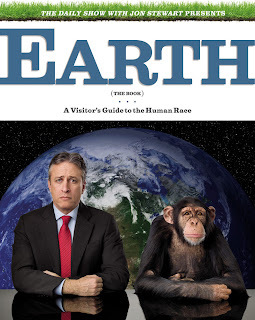 I always enjoyed watching “Jon Stewart’s The Daily Show” that played over here at 8.30pm in the UK on a channel called: “More 4”. 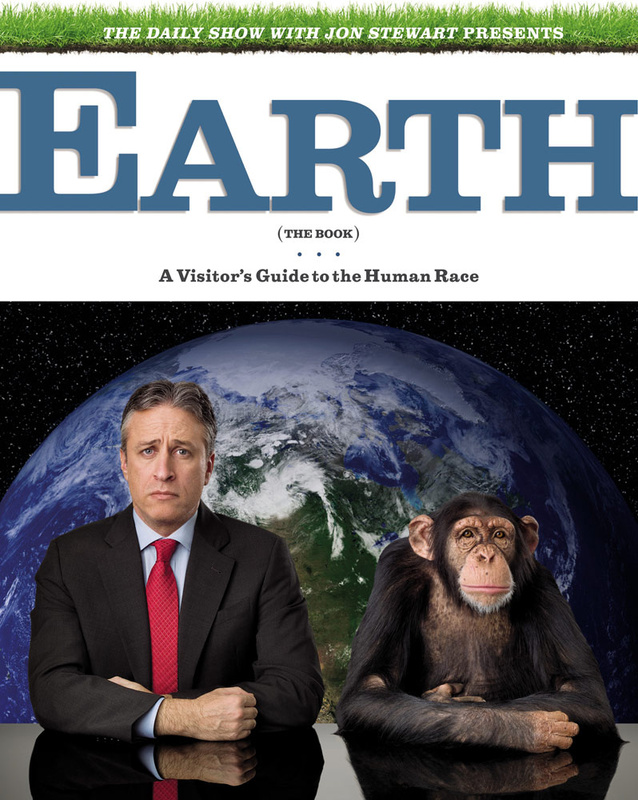 I just read his latest book: “The Daily Show with Jon Stewart Presents Earth (The Book): A Visitor's Guide to the Human Race”...very interesting. But for some reason now “More 4” in their wisdom - don’t air “The Daily Show” anymore. So in its place now I've to endure “Celebrity Come Dine With Me", a programme about people who eat and talk about trivial rubbish and “Grand Designs”, a programme about people who build houses and talk rubbish…oh what’s the point!! !